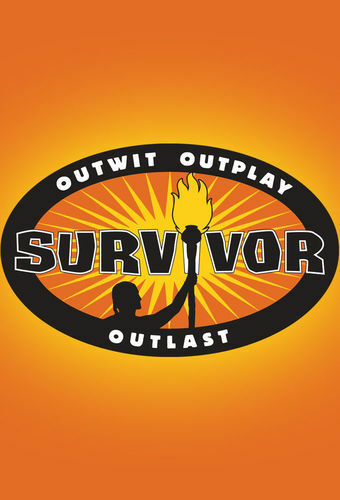 The 32nd season of Survivor begins tonight as 18 new contestants are introduced and broken up into 3 teams of 6 each. The three tribes of six are based on dominant attribute: "Brains" (intelligence), "Brawn" (athleticism), and "Beauty" (attractiveness). The cast includes former NBA player Scot Pollard and controversial Big Brother 16 contestant Caleb Reynolds. Last week on the very first episode of Season 32 Darnel of the Brawn tribe was the 1st survivor to be voted out of the game who will be the next to go home? One castaway goes to great heights to retrieve an idol, and on the beauty tribe, two castaways become quick friends. Also, immunity and rewards are on the line at a taxing physical challenge. The brutal heat of Kaoh Rong takes a toll on several castaways, and one is medically evacuated from of the game.